October 18, 2015 | LizT. Only 2 Months to go… I repeat! 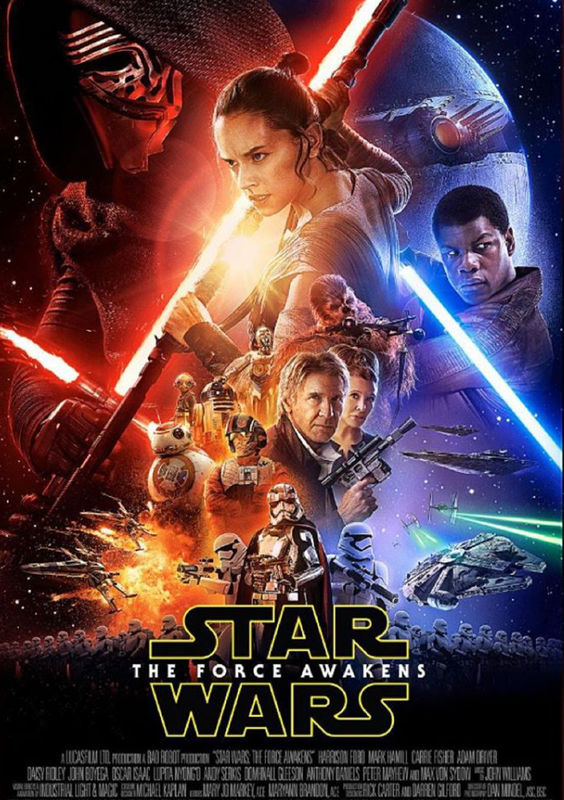 There are only 2 months to go till we will be feasting our eyes on Star Wars Episode VII: The Force Awakens!!! -WHERE’S LUKE?? Someone put out an APB for Luke!!! -New Death Star looking weapon!! -Kylo, Rey, Finn, Poe!!!!! The gang’s all there. No doubt we will all have many more feelings to share after tomorrow night! It is really good to be a nerd right now!! Who’s with me?